The one I’m talking about is akin “chicken and egg” case, with a spin. Is the wine made in the vineyard or at the winery? Is it winemaker or the grape? Well, rest assured – I’m not trying to jump on this subject just for the sake of conversation. It just happened that the wine I opened yesterday made me ponder at that exact question. What wine? 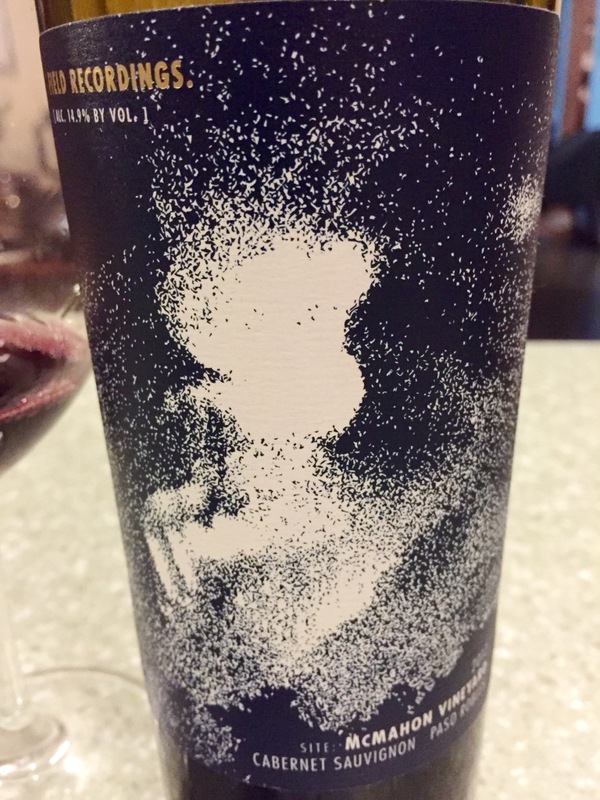 2012 Field Recordings Cabernet Sauvignon McMahon Vineyard Paso Robles (14.9% ABV, $29, 83% Cabernet Sauvignon, 17% Tempranillo, 16 month in 89% new French oak, 11% new American oak). 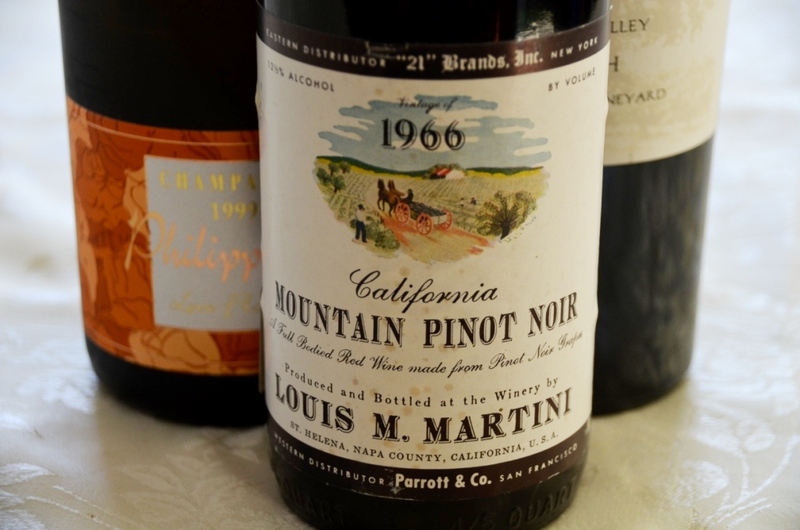 What made me to think of the terroir versus winemaker? The aromatics. 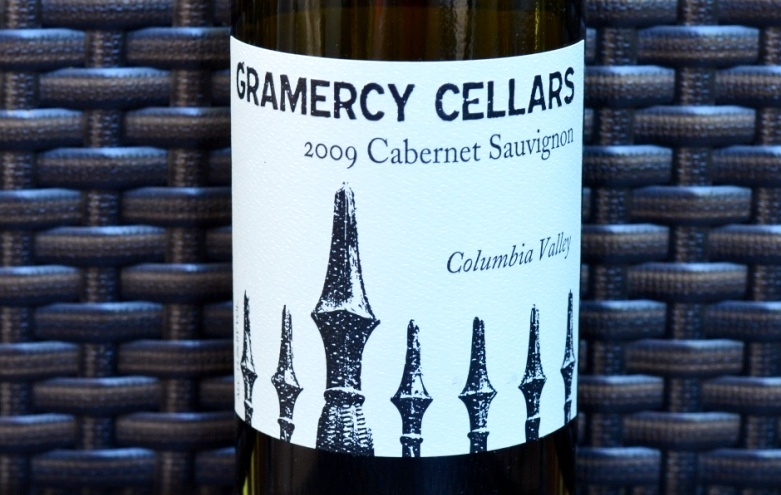 The wine had not a glimpse of Cabernet Sauvignon characteristic aromas – no cassis, no bell peppers, no eucalyptus. But on the nose there were plenty of spices. There was a hint of a forest floor, mushrooms, a touch of barnyard. There was also a smoke, and plenty of it. There was pepper. And there was tar and pencil shavings. 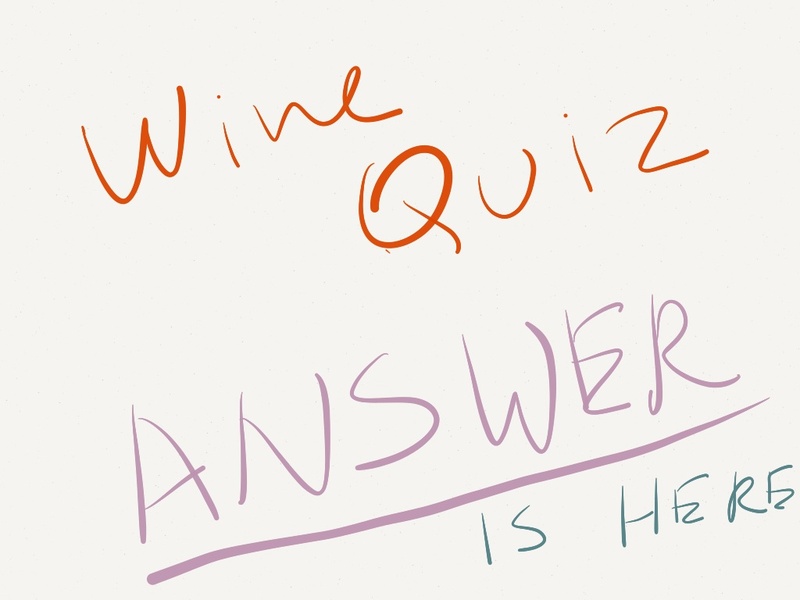 So, what do you say – was that a winemaker talking, or the vineyard? So in the end, I got no answers and more questions. Was that a bad wine? 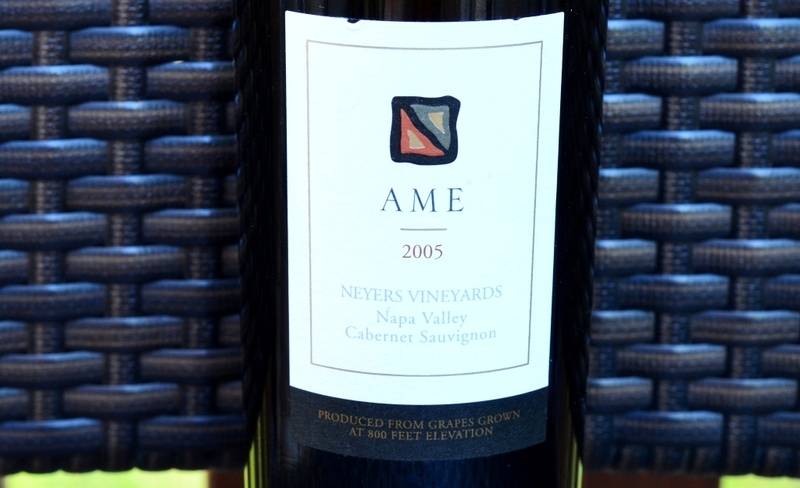 I don’t think so, as aromatics brought in lots of pleasure, and it was thought provoking on the palate. Did I open this wine too early? Yep, I’m quite convinced I did. Was that wine made in the vineyard or in the winery? I have no idea, so yes, the floor is yours… Cheers! This is the continuation of the posts about Woodinville wineries – the first part can be found here. 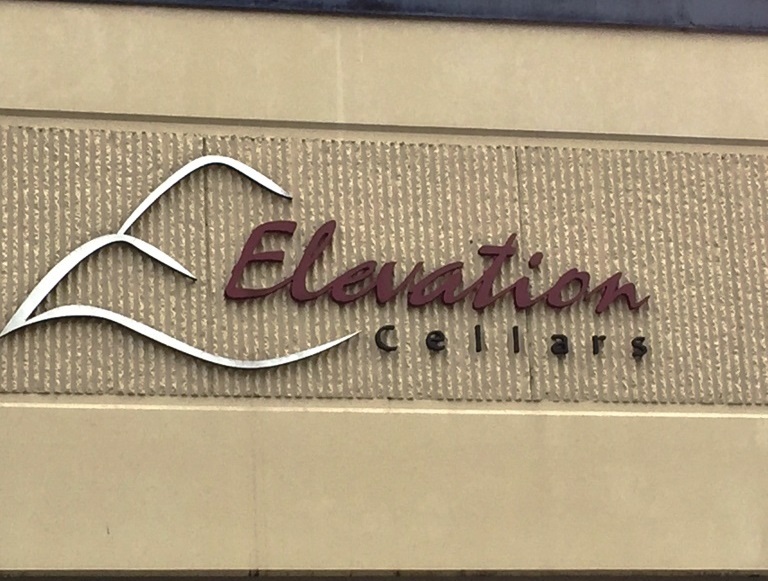 As I walked out of the car, literally the very first winery sign I saw was for the Elevation Cellars. The name sounded appealing, so it was an easy decision – looks like a perfect spot to begin the tastings. Inside the space looked very much like an upscale large garage with the nice wooden door, but with the addition of shiny stainless steel tanks, as well as some oak barrels. I asked if I can taste the wines (of course – what kind of question is that if the tasting room sign says “Open”, right? ), and also explained that I’m a wine blogger, which was taken somewhat matter-o-factly – but very friendly in any case. I would think you would agree that the tasting looked quite good already, but we continued with more treats. 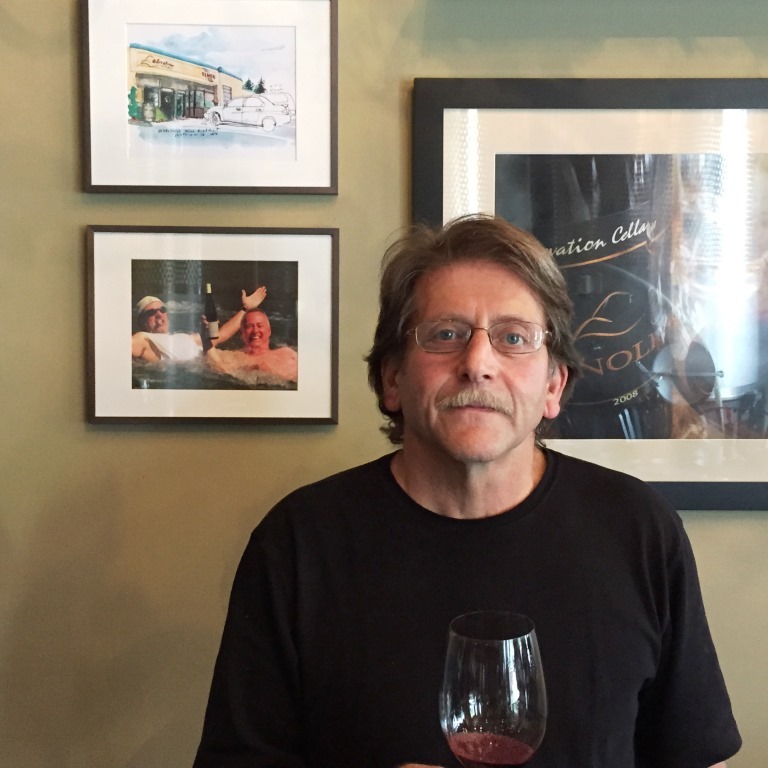 Before I will tell you about the last wine, I have to mention my main treat of the visit – a conversation with Steve Stuart, the winemaker and the owner of Elevation Cellars. At he time of my visit, Steve was working at the winery – there were some issues in the morning with some of the equipment breaking up and subsequent need of cleanup – but he was asked to talk to me, the blogger, so I felt like a real VIP : ). You can read the full story on the Elevation Cellars web site, but to give you a quick round up, Steve is an engineer, and he still works as an engineer during the week, and spending his weekends at the winery, following his passion. I didn’t want to take up too much of his already busy day, so I only asked Steve if he is using natural or cultured yeast for the fermentation, and he gave me an interesting answer (which makes a lot of sense). As an engineer, he likes to be able to control things, so he uses the cultured yeast. But it is not the need of control for the need of control itself – as a small winery, he really can’t afford for the fermentation to fail. When he is using the cultured yeast, he is certain that fermentation will start and finish. We also talked about few other things, but this was my most memorable takeaway. Then I asked if I can take his picture, and Steve agreed, albeit with some degree of resistance :). This sums up my first experience with the Woodinville winery – more posts will follow. Cheers!